SpungeHammer Painting: 2014 Projects: 2000pts Vampire Counts, Unit conversions, Happy new year, Skaven and more! 2014 Projects: 2000pts Vampire Counts, Unit conversions, Happy new year, Skaven and more! Also im hoping to convert a 20 man unit of Island of Blood clan rats to a unit of zombies so that should be a challenge! 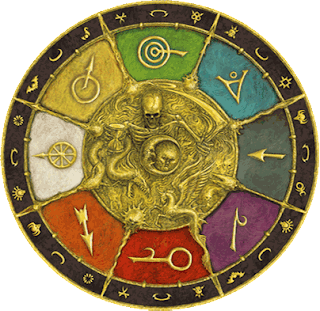 Keep up to date with all new posts! 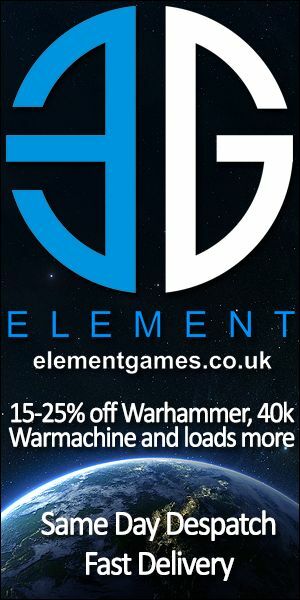 Element Games have the best prices around. Give them a try you won't be disappointed! The $1 pledge goes a long way! GW Open day gave us new Skaven and more!! Make sure to check SpungeHammer on YouTube-Instagram-Facebook-Twitter. Powered by Blogger.